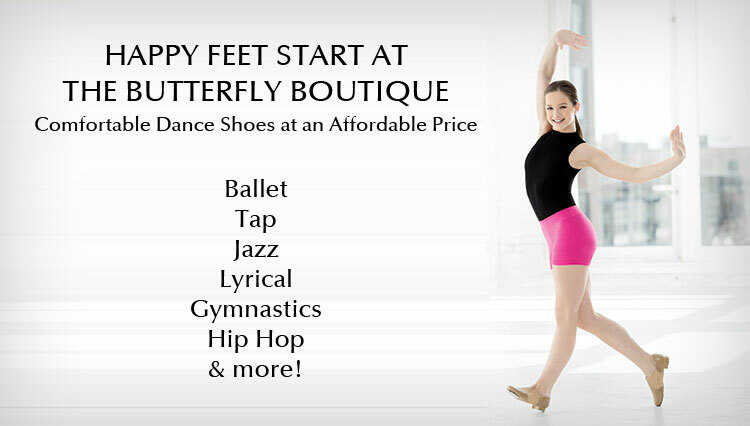 The Butterfly Boutique is a full service dance-wear boutique in Mullica Hill, that offers a wide variety of dance shoes, apparel, and unique locally made items! We have many tights, shoes (all types; tap, ballet, jazz, hip hop, acro, and contemporary), and all types of dance attire in stock. 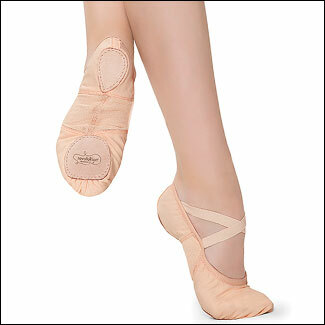 Butterfly Boutique also participates in the FOOTLOOSE program that collects new and gently used dance shoes to donate to less fortunate dancers, Making Dreams Come True One Step At A Time. 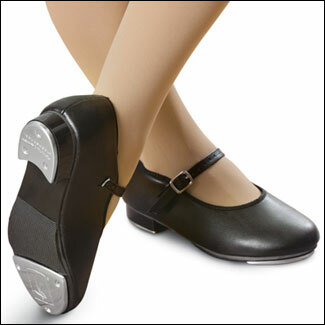 Any show donation receives 10% off the purchase of new shoes! 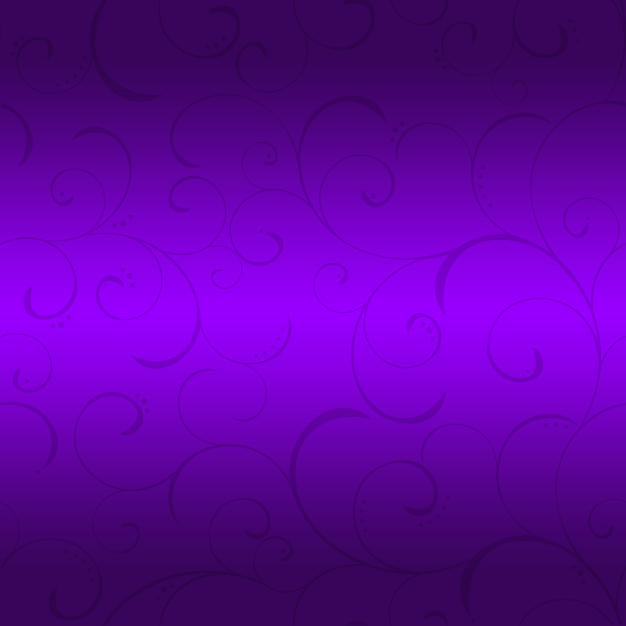 Visit us on our Facebook page for more information, sales, and our latest inventory of dance-wear.